We greatly appreciate your interest in becoming a member of our appraisal team. 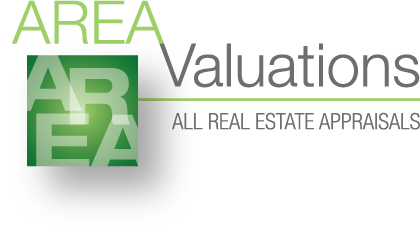 We look forward to working with you to provide the very best appraisal service to our clients. We also look forward to helping yo increase your volume of work and to help you maximize your quality and efficiency. We emphasize accuracy and compliance, and are seeking experienced appraisers who share our commitment to the customer. If you are interested in joining our team, please submit the Appraiser Application and the required supporting documents. You must be currently licensed. You must have at least 3 years experience. You must carry E&O insurance with coverage of at least $500,000. You must explain any claims that may have been made against you. Please submit the application through our third-party platform and fax the following forms to 856.203.6042 or submit by email to info@areavaluations.com.